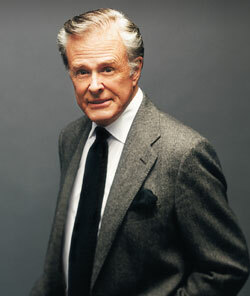 Wanted to pass on the news today of the passing of one of televisions true legends, Robert Culp. Culp was best known for roles in shows including The Greatest American Hero, I Spy, and even Everybody Loves Raymond. Culps work spanned over 50 years, and included a few films along the way: Hannie Caulder, Hickey & Boggs, Sunday In New York, and even a bit-role in The Pelcian Brief exposed him to modern audiences.